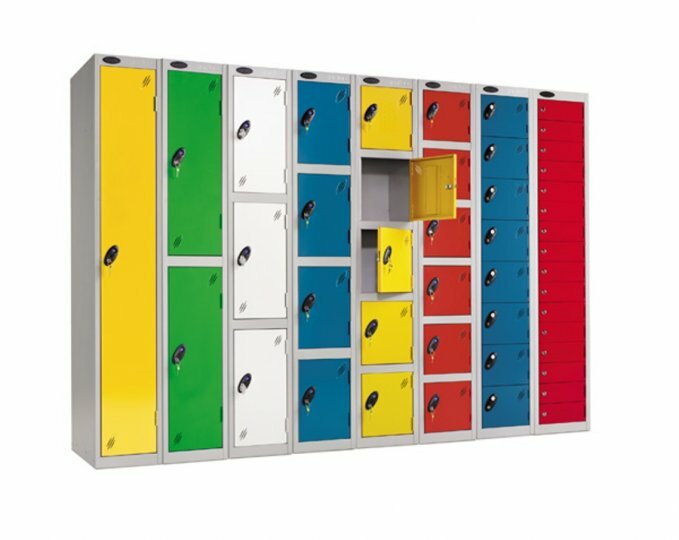 Several colours to choose from for the doors and treated paint to keep the lockers as hygienic as possible. Several designs and nests are available and they come with air ventilation. 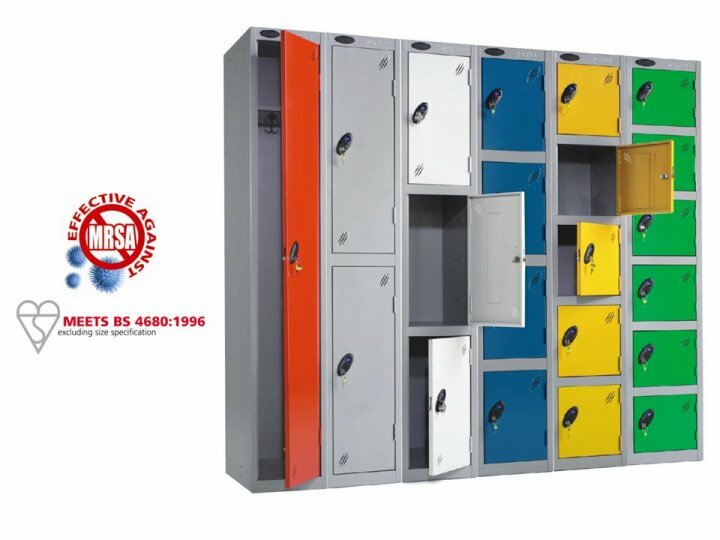 These lockers are great for the use in hospitals and schools as well as any other area that needs to be kept as clean as possible.